For aircraft owners, including helicopters, seeking an easy, cost-efficient way to meet the requirements for ADS-B “Out” equipage — while enjoying the “In” benefits of subscription-free weather and traffic — our GDL 84 offers the ideal solution. In addition to audible target alerts (“Traffic. Two o’clock. High. 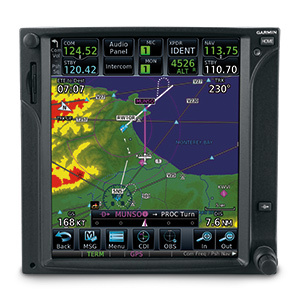 Two miles.”) the GDL 84 will also support the latest in ADS-B traffic display capabilities, which can be viewed with the Garmin Pilot™ app on your iPad® or other compatible tablet. Our patent-pending TargetTrend relative motion tracking technology, for example, offers a faster, more intuitive way of judging aircraft trajectories and closure rates in relation to your aircraft’s flight path. LIkewise, in the airport environment, TerminalTraffic™ technology works with SafeTaxi® to support geo-referenced display of ADS-B-equipped targets, including taxiing aircraft and ground service vehicles, on the surface diagram. 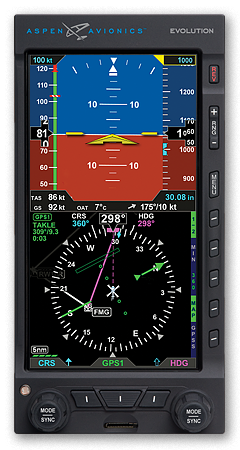 Built to meet the unique and stringent demands encountered by helicopter operators, the GDL 84H offers ADS-B “Out” solutions while also providing safety enhancing ADS-B “In” benefits specifically for helicopters. As part of our Terminal Safety Solutions, TerminalTraffic for helicopters helps you identify potential traffic conflicts by minimizing nuisance alerts from fixed-wing aircraft and abbreviating select alerts while performing unique helicopter maneuvers such as hovering. And when paired with our GTN series touchscreen navigators, On Scene mode reduces nuisance alerts when you’re intentionally operating in close proximity to other helicopters, such as during electronic news gathering, alerting you only when new threats are present. The NextGen equipage rules require your ADS-B “Out” source must be able to squawk the same code as your transponder. 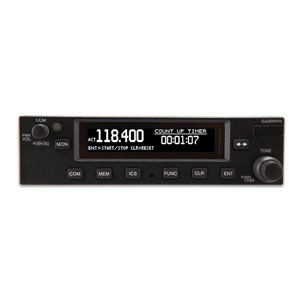 The GDL 84 has built-in, patented AutoSquawk that automatically synchronizes with your onboard transponder for its squawk code, and then transmit that data through its own datalink. 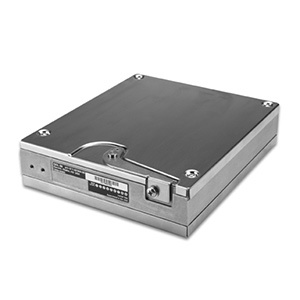 Not only does this provide a single point of data entry for ADS-B “Out”, but it also allows you to meet the new regulations without the need for expensive control system or transponder upgrades. 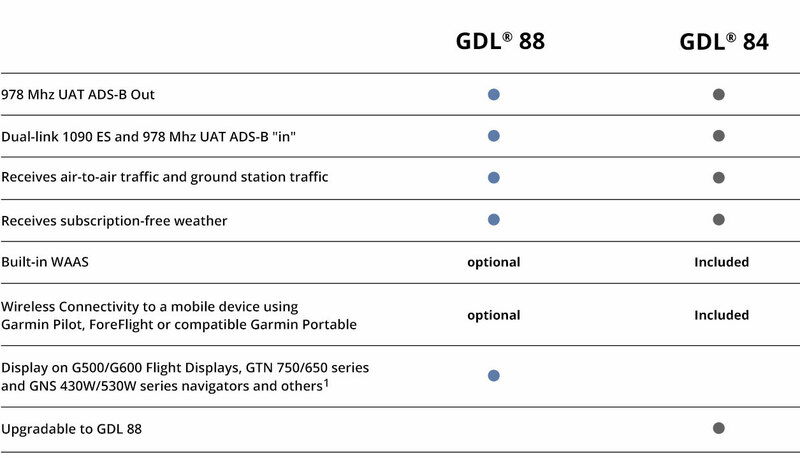 Thus, GDL 84 works in the background to make code entry fast and easy — while helping to make your path to ADS-B compliance as simple, straightforward and cost-effective as possible with older transponders. As the NextGen airspace system evolves, you may find that you want to add ADS-B weather and traffic interface capabilities to an MFD or other navigation display onboard your aircraft. 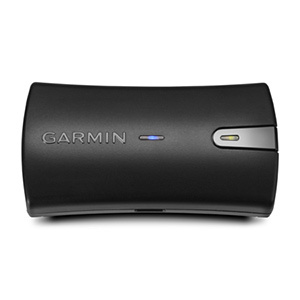 While the GDL 84 is designed for use with compatible tablets and portables, Garmin does offer an easy growth path to installed-system display capability. 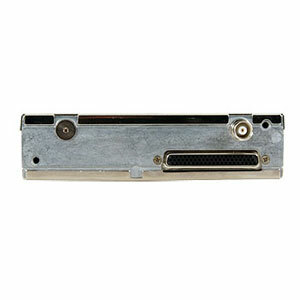 For a minimal cost, your GDL 84 can be returned to Garmin for factory upgrade to a GDL 88 configuration. 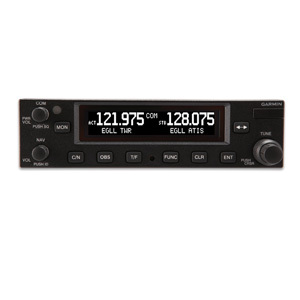 With this upgrade, your receiver can bring all the graphical benefits of ADS-B to your in-panel Garmin displays, like the GTN series and G500/600 flight displays.